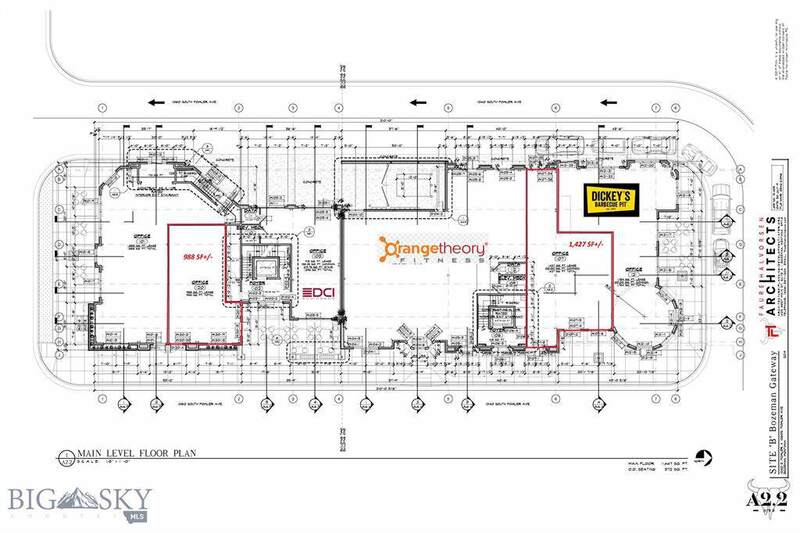 1st Floor space is in between Orange Theory Fitness and Dickey's BBQ. 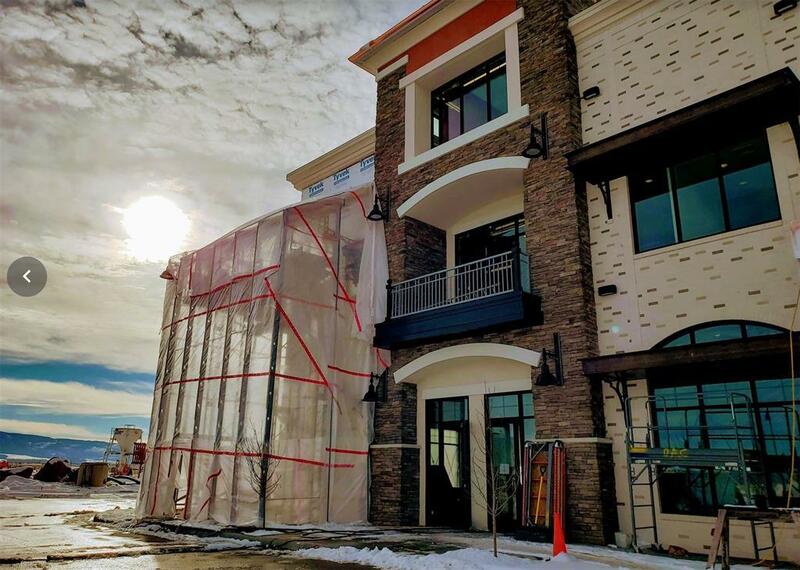 Strong visibility with this Retail space as building is situated on main entrance (corner) of Rosauer's traffic (8800 Cars/Day) and across from new Arby's. Also adjacent to Muse Salon concept. Unique architecture, great visibility along Fowler & Tech. Blvd. Shared Parking throughout development. Excellent Signage on building multiple sides including Fowler Ave. Beautiful development with lots of flower beds, over 2 miles of pedestrian trails, park like lush green grassy open spaces.